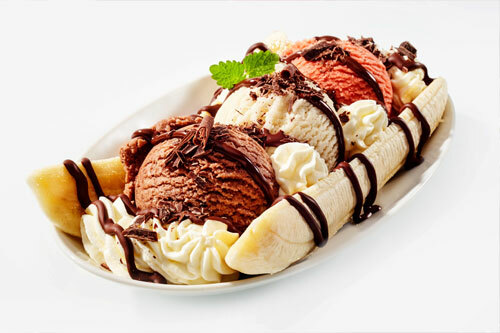 It’s no doubt that we have the best ice cream around! 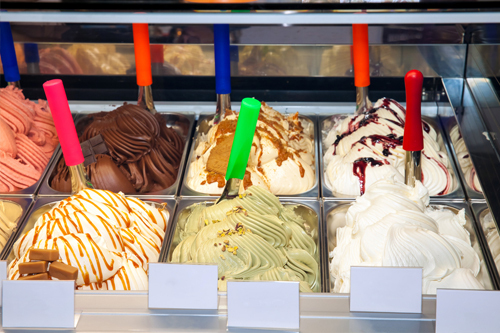 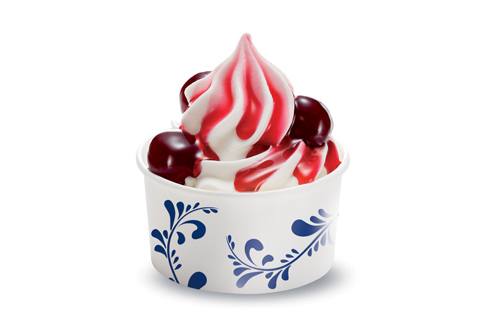 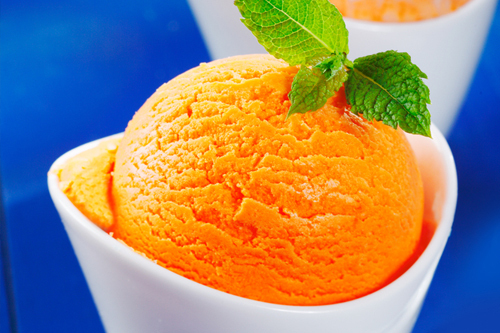 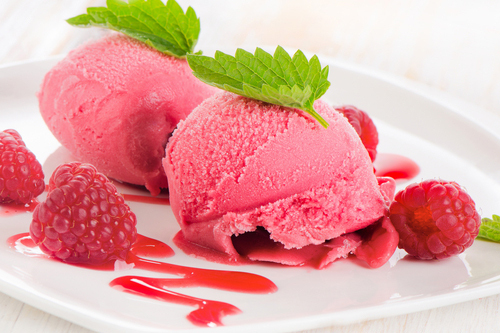 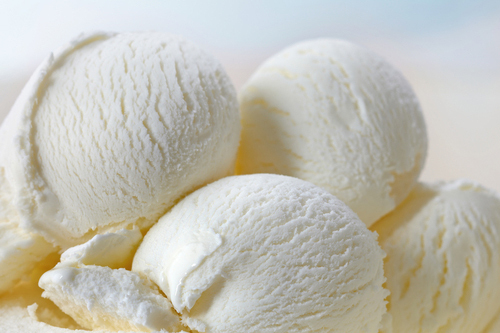 Try some delicious premium ice cream, creamy gelato, self-serve frozen yogurt or fresh sorbet. 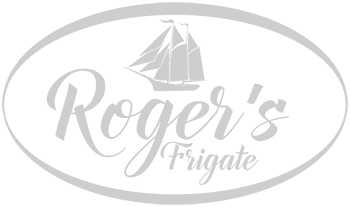 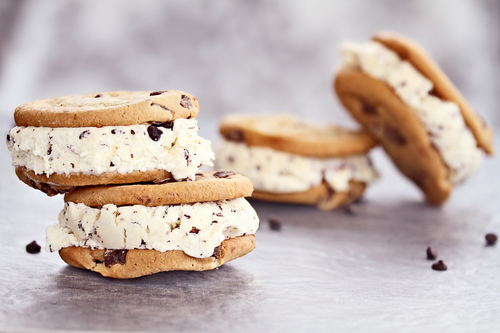 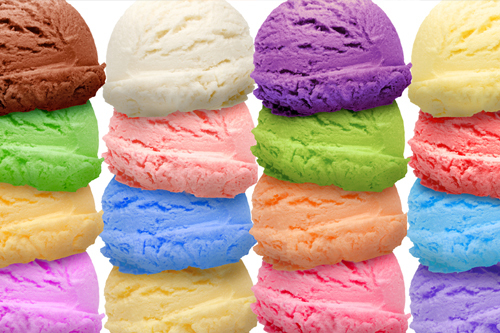 We offer over 50 tantalizing flavors of ice cream to choose from! 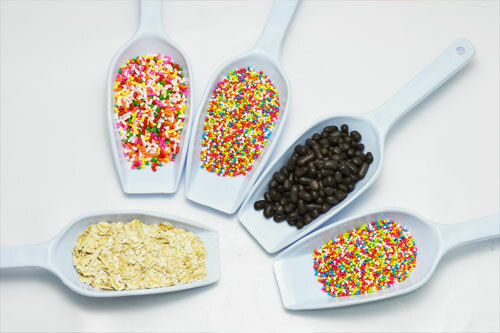 And with over 300 toppings available – you will bring your dessert experience to the next level! 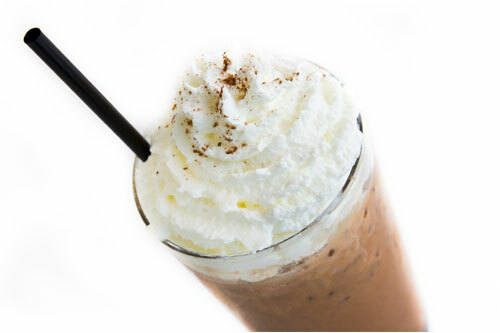 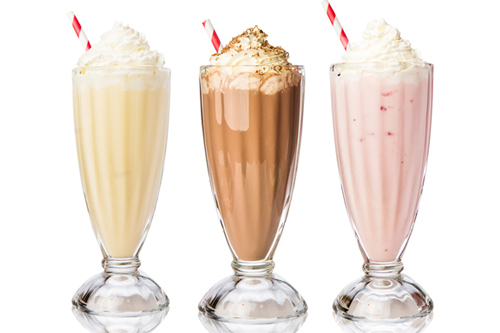 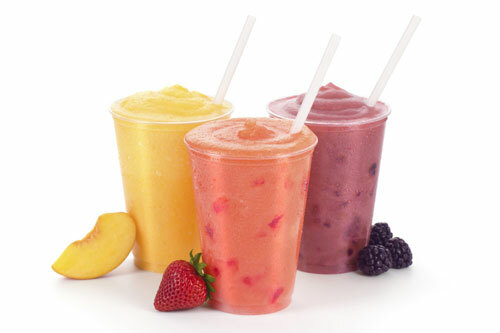 Try a healthy smoothie made from fresh fruit or an ice cold milk shake – for a delicious frozen and refreshing drink!